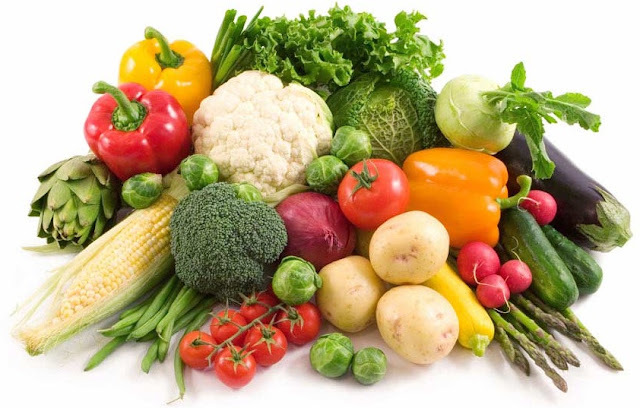 The best foods for diabetes are most often whole foods that are not processed, such as fruits and vegetables. Including these extra-healthy power foods in your diet will help you meet you’re nutritional needs as well as lower your risk of diabetes complications such as heart disease. Because they offer so many health advantages, put these at the core of your diet. Apples are naturally low in calories, yet their high fiber content (4 grams) fills you up, battles bad cholesterol, and blunts blood-sugar swings. 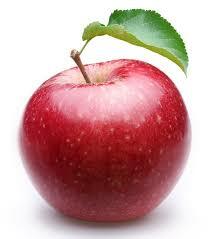 Red Delicious and Granny Smith are also among the top 10 fruits with the most disease-fighting antioxidants. 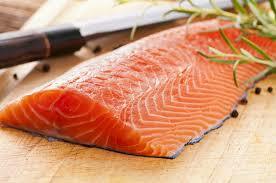 Fatty fish is one of the healthiest foods on the planet. Salmon, sardines, herring, anchovies and mackerel are great sources of the omega-3 fatty acids DHA and EPA, which have major benefits for heart health. Getting enough of these fats on a regular basis is especially important for diabetics, who have an increased risk of heart disease and stroke. 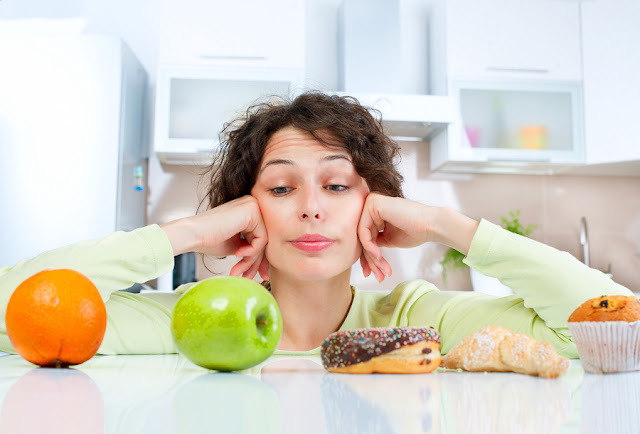 All carbohydrates (carbs) affect blood glucose levels, so be conscious of how much you eat and opt for carbs that are more gradually absorbed. Try pasta, basmati or easy-cook rice; granary, pumpernickel or rye bread; new potatoes, sweet potatoes and yams; oat-based cereals, such as porridge or natural muesli. When choosing grains, make sure they’re whole. Whole grains such as wild rice, quinoa, and whole grain breads and cereals contain fiber, which is beneficial for digestive health. 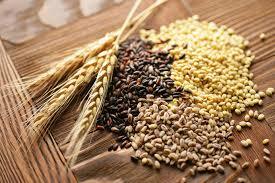 Whole grains also contain healthy vitamins, minerals, and phytochemicals. 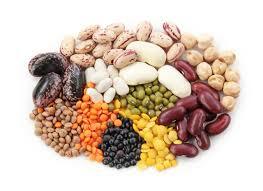 Beans, lentils and pulses are all low in fat, high in fiber and cheap to buy. 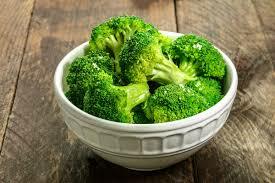 They don’t have a big impact on blood glucose and may help to control blood fats such as cholesterol. Try kidney beans, chickpeas, green lentils, and even baked beans. Include in soups and casseroles, cold in salads, in falafel, bean burgers and low-fat houmous and Dahls.